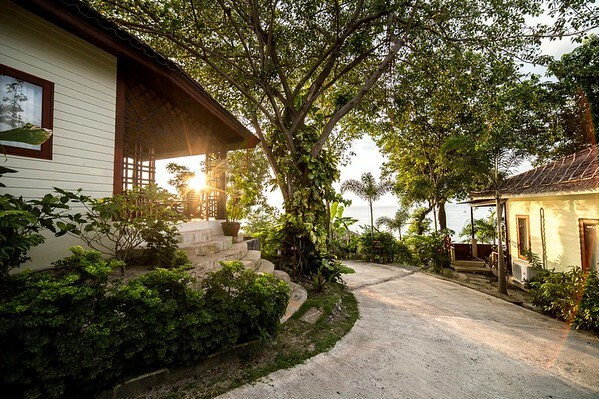 Located on a scenic hill with breathtaking sea views, Sunset Hill Boutique Apartment Resort offers a home away from home oasis for their guests. Sunset Hill is the first boutique apartment resort on the island which boasts spacious well appointed hotel suites, studios and 2-3 bedroom apartments with a panoramic sea view. The resort is overlooking the stunning white sandy beaches of Haad Chao Phao and Haad Yao and the Marine Park National Park. Ideal for Couples who like a romantic getaway, panoramic sea views and being close to the beautiful beaches of Haad Yao and Haad Chao Phao. 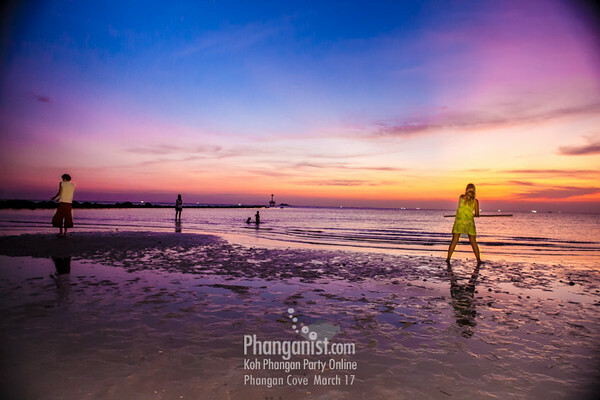 We started our business on Koh Phangan because it is one of the most beautiful still natural and pristine, but developed enough, islands in the world. It is very laid back but still offers plenty of entertainment and all conveniences nearby. 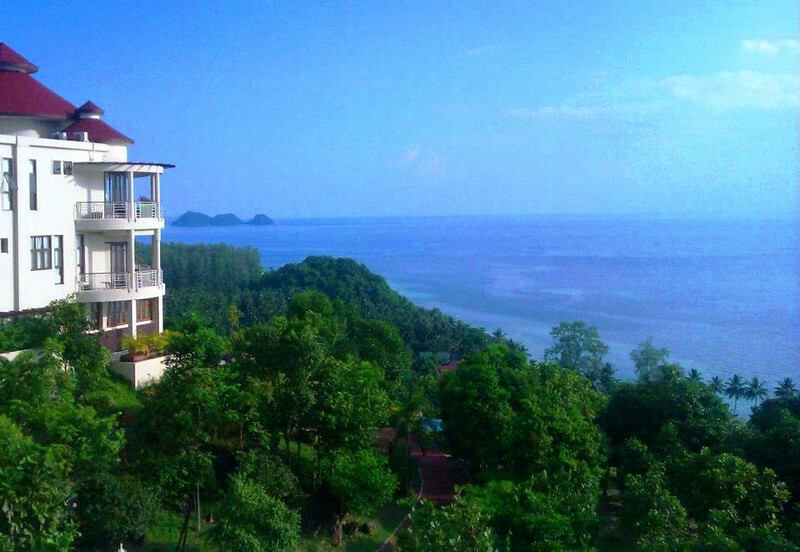 It is still not as crowded as Samui and Phuket and prices are still at a very affordable level. Find Sunset Hill on Facebook! What is your advice to others who wants to open a business here? Live on the island for a while before you begin anything. Stay at least half a year on the island before you start anything. So you know what you can expect and if your business idea could be viable. Check out competitors and what is already working on the island and then try to do it better! Don't expect too much in the beginning and have a long term plan.